- Joop (original) is a complex oriental fragrance with a fresh citrus opening of mandarin, lemon, bergamot and orange blossom. The heart notes reveal jasmine, lily of the valley, heliotrope and cinnamon. The base notes introduces sweet and woodsy notes of vanilla, Tonka bean, patchouli and sandalwood which help the fragrance to last on the skin. - Joop (Extreme) on the other hand has fewer notes and a more addictive smell. It's still an oriental fragrance opening with bergamot, orange blossom & cumin. The heart notes reveal cacao and vetiver. The base notes introduce patchouli, Tonka bean and sandalwood. 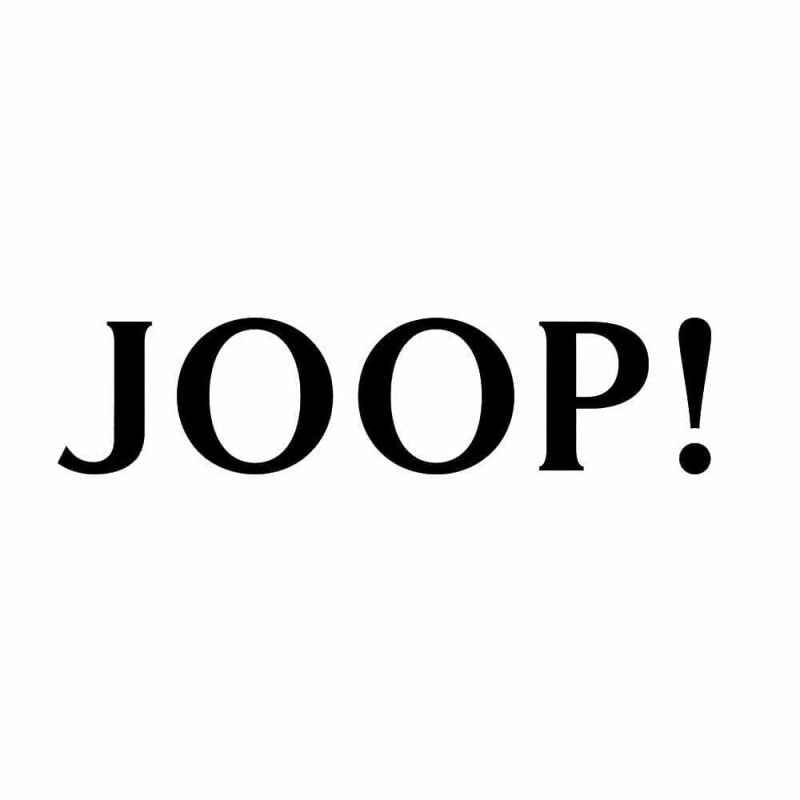 For me, the Joop! Homme is a lot stronger initially than the Extreme, although the Extreme seems to sit on the skin better with a slightly softer smell. Whether you're a Joop lover or hater, I'd suggest trying it when you get the chance, you might be pleasantly surprised - I know I was!